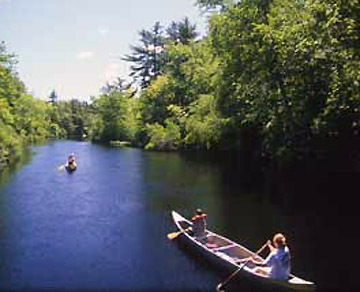 Ipswich, Massachusetts was founded in 1634 on land that the Native Americans called “Agawam.” Today Ipswich is celebrated for her Great Marsh clams, Crane Beach, four stone arch bridges over the Ipswich River, and its quaint streets lined with “First Period” houses, more than any other town in the nation. The Ipswich Visitor Center, located in the 1820 Hall-Haskell House sits at the heart of our town on the Center Green, in one of several national historic districts in town. The Hall Haskell House operates spring through fall as an art gallery and welcome center, providing an abundance of maps and brochures, and a self-guided audio tour. The Ipswich Visitor Center is staffed entirely by friendly and well-informed volunteers. Take a virtual walk inside the Ipswich Visitor Center! 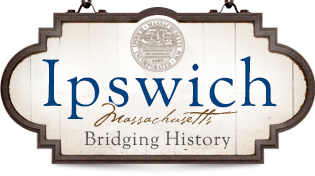 Walking tours of historic Ipswich are led by the Town Historian throughout the warmer months, starting from the Ipswich Visitor Center and at Meeting House Green.